Get the best security solutions at amazing prices! Request a quote today! 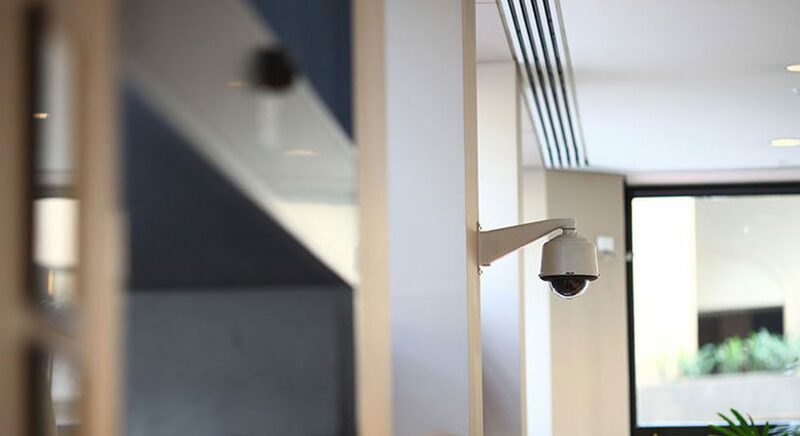 Robuck is able to supply security officers for all situations including, control-rooms, concierge desks, foot-patrols, armed escorts, alarm monitoring, mobile patrols, customer service, CCTV monitoring, fire wardens, inductions, photo ID management, events & functions and loading docks just to name a few. Robuck is able to supply security officers for gate house duties, weighbridge operations, vehicle logs & tags, stock registration, after hour’s calls, access control monitoring, foot patrols and inductions. If you are unsure of the types of security risks you may face, we at Robuck are able to conduct Risk Assessments of your site working hand in hand with you. At the completion of the assessments we can then produce a Risk Management plan to help you eliminate, prevent and control these risks. Robuck Securityis able to assist you in investigations no matter what you are having problems with. All matters are treated with strict confidentiality. To find out more ask us how we can help you today. Mobile patrol services which include internal and external patrols, open/lock-up duties, welfare checks and alarm attendances/responses. All our security staff are first aid trained, we are able to tailor and if necessary train our staff to suit your needs. Call us today to see how we can help you 1300 076 282.